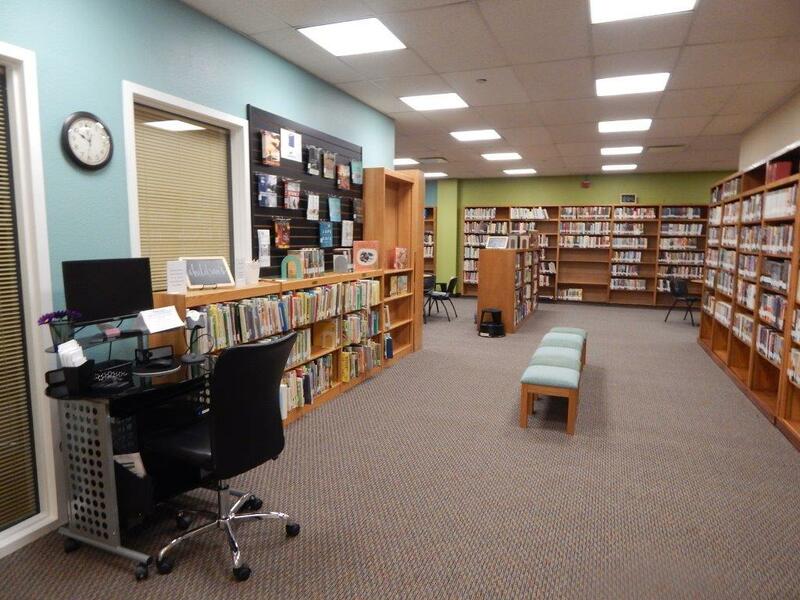 The Library has now reopened following recent remodeling to our offices. The Library is located on the first floor of the main church building, directly behind the Worship Center. Contact the Library at 972-276-7194, x247. The Library will resume regular hours beginning September 5.